Senator Richard Alloway (R) has sponsored a bill in the state legislature that would allow certain counties to increase their hotel taxes. If enacted, Senate Bill 838 would open the door to raising the tax visitors pay for hotel stays from 3 percent to 5 percent in applicable counties. And that’s in addition to the tax the state levies. Currently, the state collects a 6-percent tax from visitors staying in hotel rooms. Targeted legislation allowed about a dozen counties to levy an additional, local hotel tax. In 2000, Act 142 allowed the remaining counties to apply a 3-percent tax to hotel stays. Currently 53 of 67 counties in the state have a 3-percent local hotel tax. Senate Bill 838 initially focused on raising the hotel tax in only Franklin County, but amendments have broadened it to include York, Schuylkill, Butler, Washington, and Indiana Counties, as well as Bensalem Township. 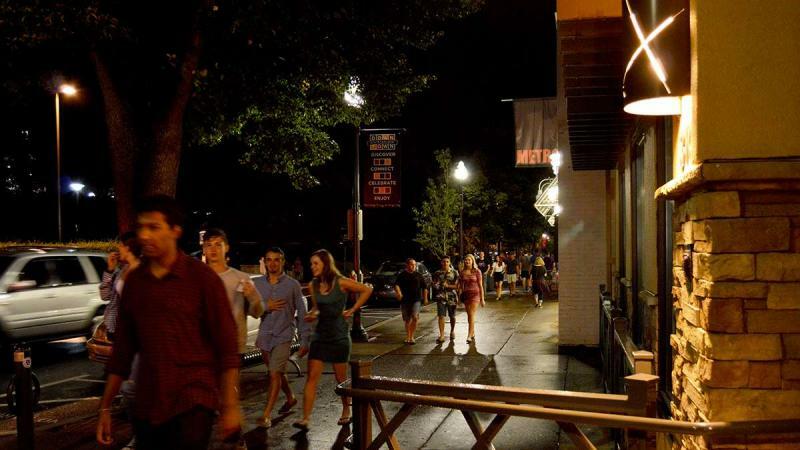 State College's Highlands residents are used to sounds of partying on weekend nights. The neighborhood borders Penn State's University Park campus and downtown. It's made up of fraternities and apartment buildings, but also single-family homes ranging from grand stone and brick historic mansions to more modest mid-century houses. The residents are quite the mix—college students, retired professors, and young families all call the Highlands home. But it's not hard to tell who lives where. Walk a few blocks in Philadelphia, Pittsburgh, or any of Pennsylvania's old cities, and you're bound to see a house of worship. In Old City Philadelphia, these could be churches the founding fathers attended. 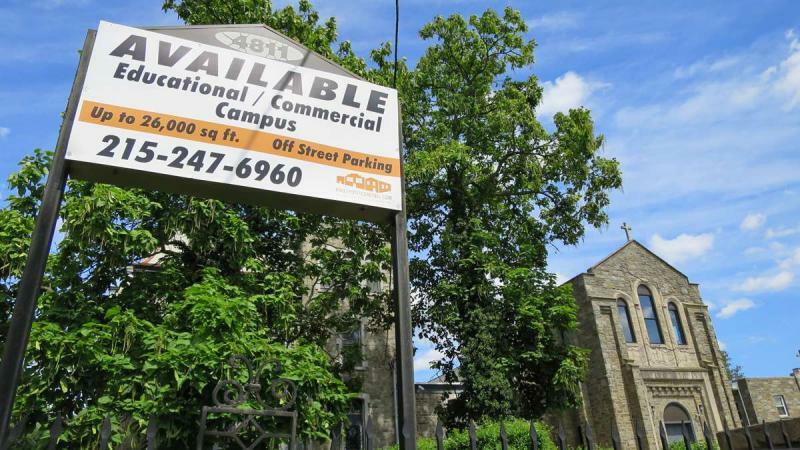 In other neighborhoods, they could be former ethnic churches that served specific immigrant communities.